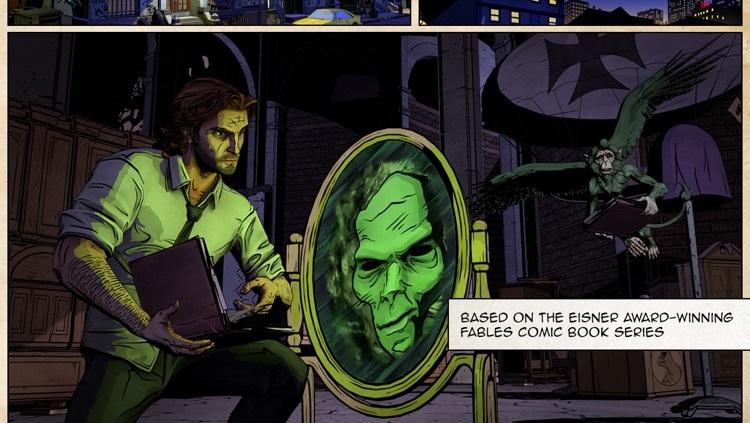 The Fables graphic novel series is getting the TellTale treatment. 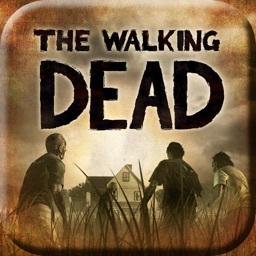 A thrilling graphic adventure game from the studio behind Walking Dead - The Game. 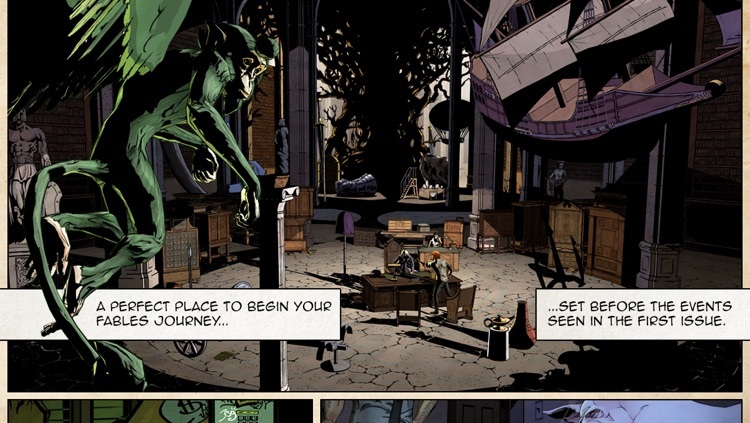 If you enjoy dark and moody comic books, you’re in for a treat. 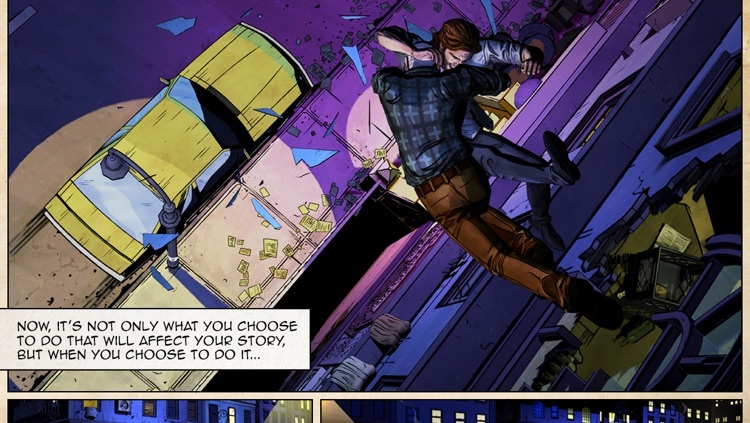 Telltale has done a fantastic job bringing Bill Willingham’s popular comic book series to life. 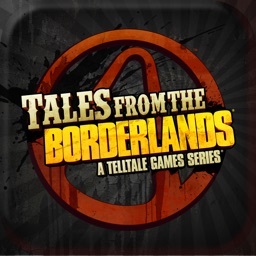 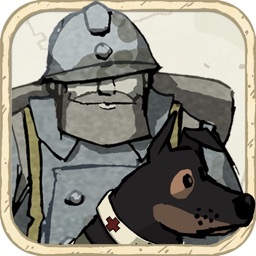 Interact with the real world versions of well known tales in a gritty world. It’s perfect for adult gamers who enjoy gritty, violent, and mature content. 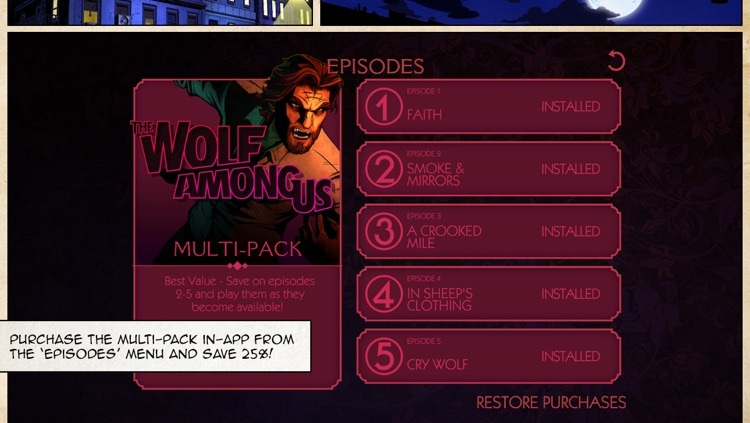 The Wolf Among Us is filled with violent imagery and quite a few curse words, so make sure it’s in the hands of its intended audience. 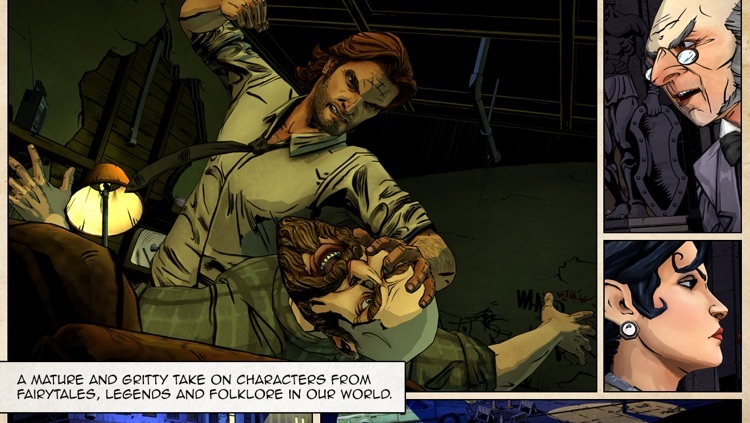 From the creators of the Game of the Year award-winning series The Walking Dead: A Telltale Games Series, comes a gritty, violent and mature thriller based on the award-winning Fables comic books (DC Comics/Vertigo). 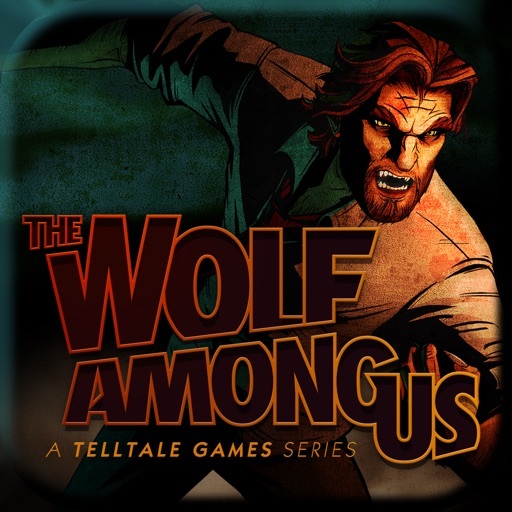 As Bigby Wolf - THE big bad wolf - you will discover that a brutal, bloody murder is just a taste of things to come in a game series where your every decision can have enormous consequences. 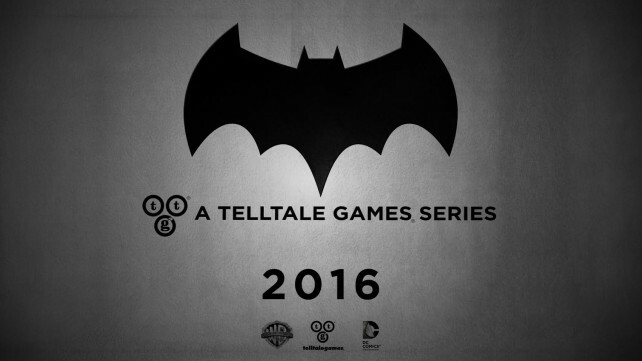 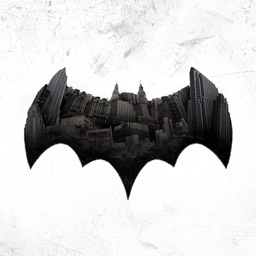 Telltale has just announced that it has struck up a deal with DC to develop an episodic adventure game featuring Batman. 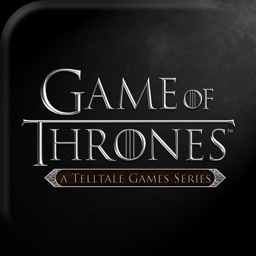 According to Mojang, it will be a “cool” and “narrative-driven” game about Minecraft.